Our range of products include quinine dihydrochloride injection, malirid, hydroxychloroquine sulphate, lariago and eporise injection. 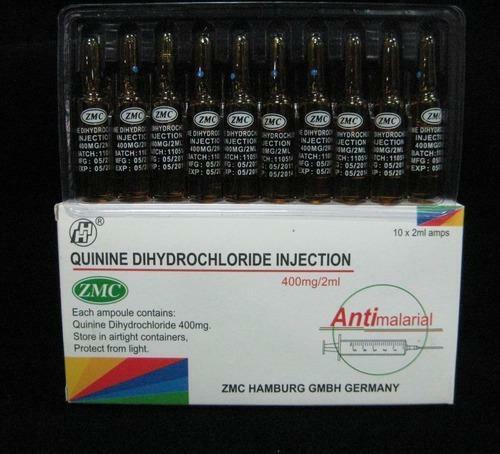 Quinine Dihydrochloride 300mg Injection is used to reduce the colour of skin and remove any dark spots like age spots, freckles, and other skin discolouration associated with skin trauma, pregnancy, birth control pills, eczema or hormone replacement therapy. Quinine Dihydrochloride 300mg Injection acts as a skin-bleaching agent and works by inhibiting an enzyme reaction in the applied skin cells. 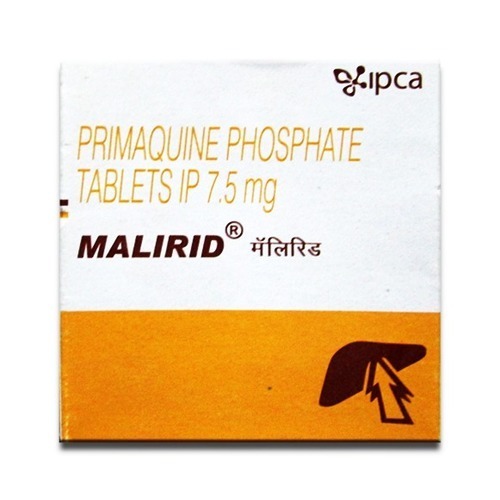 Malirid 15 mg Tablet is an antimalarial medication used for the prevention and treatment of malaria. It is particularly effective in treating malaria caused by Plasmodium vivax and Plasmodium ovale strains of the parasite. 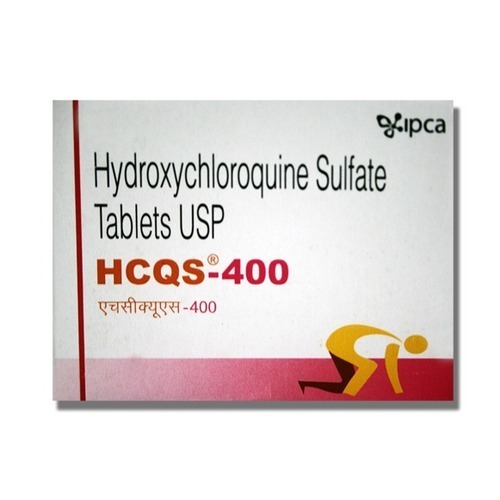 It is also used to prevent the relapse (Radical cure) of vivax malaria. 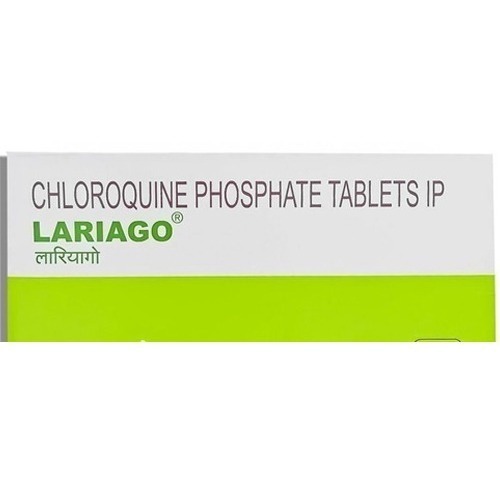 Lariago Tablet is an antimalarial medication which is used in the treatment as well as prophylaxis of malaria. This medicine is not recommended in patients with the eye disease. Liver function and blood cell count monitoring is necessary while receiving this medicine. 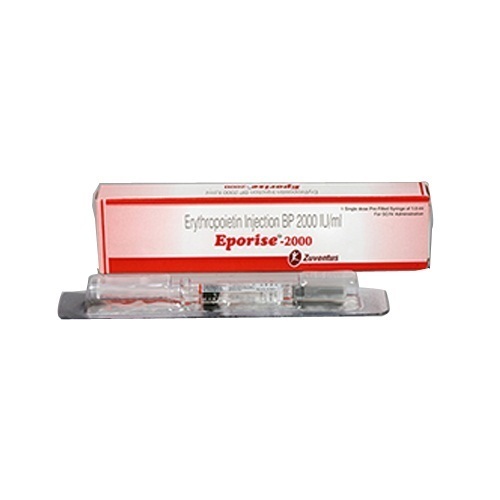 Eporise 2000 IU Prefilled Syringe is a synthetic form of a protein that regulates the formation of red blood cells in the body. It is used to treat anemia caused due to severe kidney disease or cancer medications. It is also used during certain surgeries to decrease the need for blood transfusion. Looking for “Anti Malarial Drugs”?